School visits can be unforgettable experiences for young learners. Why should students miss out because of their needs? It has been an extremely hectic year at our school so far, but there have already been some amazing outcomes for our young people – especially with our new Year 7 students settling into their new school. 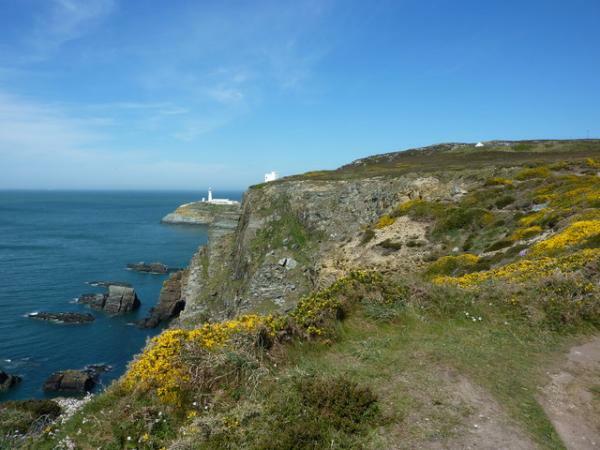 An important part of this is the three-day residential trip to Anglesey taking place mid-November. As a truly inclusive school, we have a number of young people who require support and personalised approaches to their curriculum. Our philosophy is clear: the trip is for everyone – irrespective of different needs or starting points in life – and my job as SENCO is to make sure it is inclusive. If even one young person cannot go, then no one does – that is, after all, the basis of the Equality Act (2010). In preparation for the trip, we had to find some solutions to support a few of our students with complex needs. One such student had been excluded from a primary school residential due to presenting risks associated with his attachment difficulties. Although this young man has had two fixed-term exclusions this year, and we are providing additional support through bespoke therapeutic support and sessions with our dramatherapist, it was important to find a way to support him on the trip. This involved lots of discussions with his mum. plan to increase access for disabled learners. To this end, the young man’s carer accompanied him on the trip, along with the father of a young man with complex needs on the autistic spectrum. This works well on lots of different levels; we are better able to ensure appropriate support for individuals concerned, and we get the chance to observe how parents/carers work with the young people. It's easy to simply say ‘No, we cannot accommodate.’ My view is that all schools should think ‘how can we’ and ensure as inclusive a trip as possible. Other young people, for whom personal care and assistance with medical and physical needs are required, are well catered for with our staff and the Anglesey centre’s team. This is a truly inclusive trip, and the meetings and discussions make that happen. It is also worth remembering the positive link between exercise and mental health. Finding solutions for everyone to go on the trip is not only a part of our duty as SENCOs, but also an important part of our wider responsibilities to give whole-child opportunities as part of their education. Read more from Gareth on the value of educational visits in his latest post, describing a Year 8 visit to Chester Zoo! 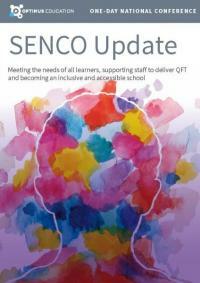 If you can attend one event this year, let it be the 15th annual SENCO Update conference on Thursday 25th May. This will be the perfect opportunity for SENCOs to reflect on current success, set clear action plans for next steps and leave with a renewed focus on your provision. Enter the code GM when registering to receive a 10% discount!